Sew Festive Handmade: VMars, anyone? 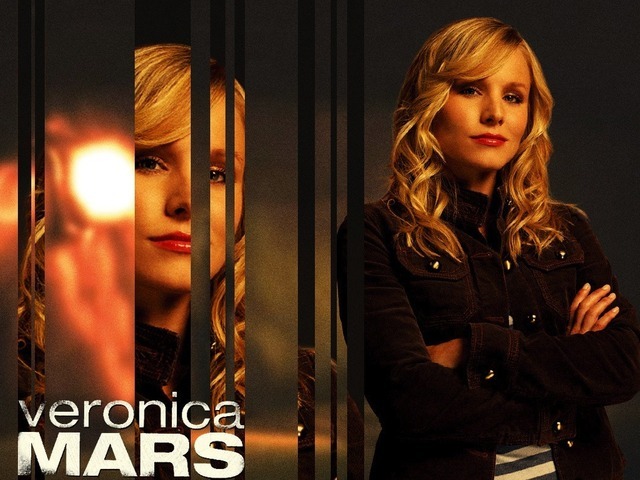 THERE'S A KICKSTARTER FOR A VERONICA MARS MOVIE. I'm sorry to shout, but I'm so giddy that I might pee my pants. So if you too loved that show and were devastated when it was canceled, please consider pledging. It's been less than a day and there's almost been $1 million pledged! Alright, that's the end of my PSA. We will be returning to our regularly scheduled sewing programming.